Veteran fishers know and understand seasonal locations of various fish types. 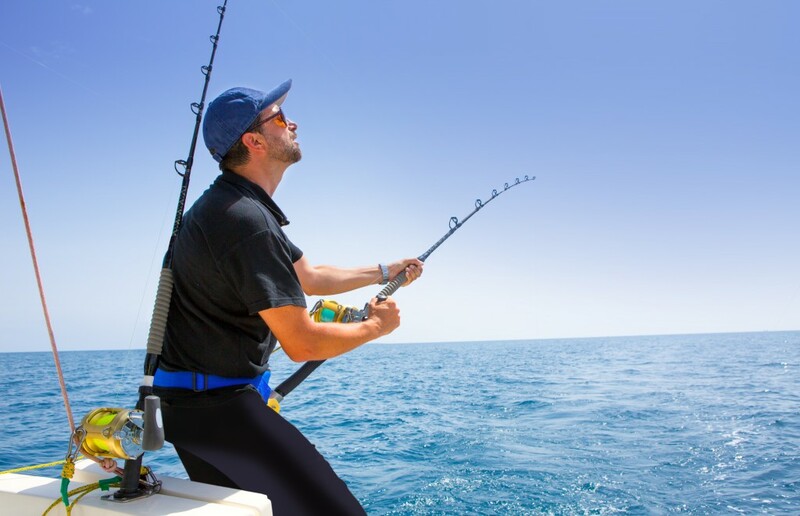 When shopping for fishing lures, they consider factors such as the fish species that they are targeting, the current weather condition in their fishing destination and the current season. That is how they can determine the right type of lure. Veteran or not, before you purchase fishing lures from Michigan hunting stores, you should take note of these factors in selecting the right lure. Depth is the most essential factor in lure selection, and it is categorized into three types. The first category is the surface. Surface lures are made for waking the surface of the waters and should not go beyond five feet deep. Then there is medium, shallow running, or subsurface lures. These are meant for anyone aiming to go deeper than five feet but not more than eight feet deep. Lastly, there are the deep lures, meant for going deep up to 20 feet. In autumn and spring, fish stay near the water surface, making it sensible to use the surface or subsurface lures. However, in summer, fish like bass move to deep waters, making deep lures the best ones to use. Often, most fishers mistake cover for structure. Cover refers to any obstacle that can hide your baitfish or fish. The most common covers include lily pads, cattails, trees, and hydrilla. Structure, on the other hand, refers to things that cause changes in the bottom contour of your fishing ground. These may include pond dams, bridges, humps, points, and creek channels. 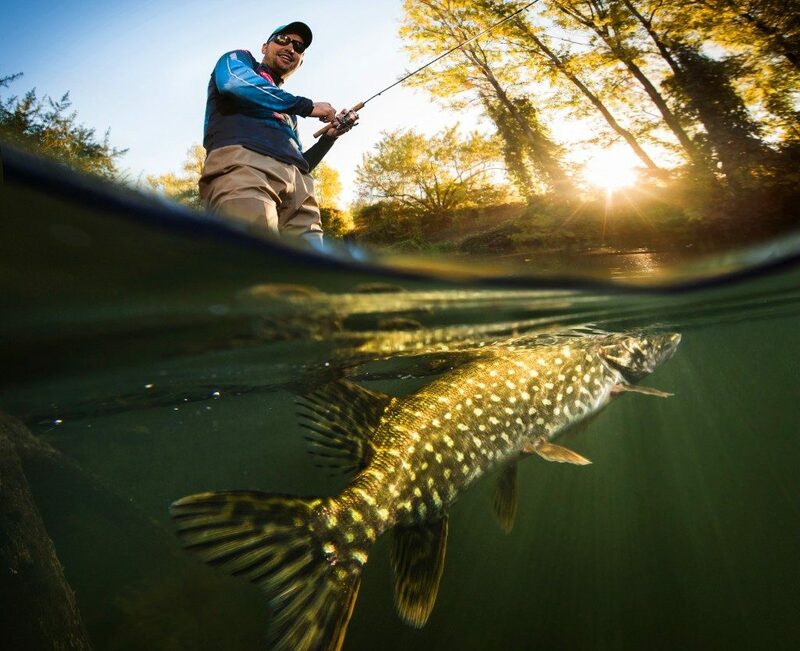 Note that fish species such as the Northern Pike or the Largemouth Bass tend to lounge in the cover the entire year. Therefore, when fishing, you should use a weedless lure, which has a weed guard to avoid snagging. The rate at which the fish is active determines the action and size of the lure. Weather conditions and water temperatures are the major determinants of fish activities. Warm water heightens fish activities and improves their metabolism, making them feed easily, which makes them easy to catch. Cold water minimizes fish activities. It is therefore advisable that you use a small lure and present it slowly. The appeal of the lure to your target fish cannot be ignored. Ensure that your lure makes the fish either attack or eat it. While most fish can smell and feel the presence of the bait, the final reaction is through sight. Always make sure to use a contrasting color to that of the surroundings. If you are not sure which color to use, use a neutral one. The general rule of lure colors is that on bright days, use bright colors. These may include chrome, grey, white, yellow, smoke, silver, or clear. On dark days, use dark colors such as purple, brown, and black. Blue, red, purple, and orange are categorized as neutral colors. The first rule of lures is always using it according to the manufacturer’s directions. This will ensure that you easily catch your fish and minimize the chances of hurting the animal. Selecting the right lure type will get you catching almost any type of fish. Depending on your experience level, seek help from your shop attendant on what is best for you.